I love how a small change in the light can elevate the everyday into something dramatic and beautiful. 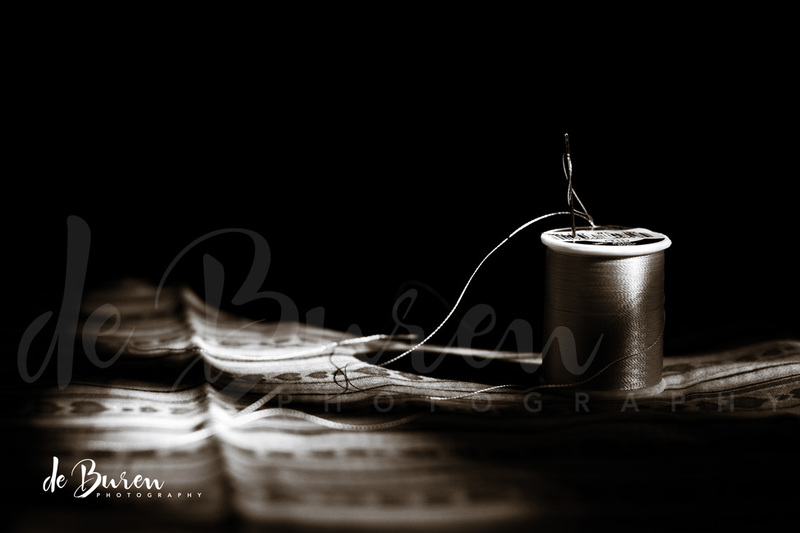 This entry was posted in 365 photo project, Storytelling and tagged (c) de Buren Photography, (c) Jean de Buren, black and white photography, home, natural light photography, needle and thread, Nikkor 50mm 1.4 G, Nikon d90, sewing by Keep Opening Doors. Bookmark the permalink.